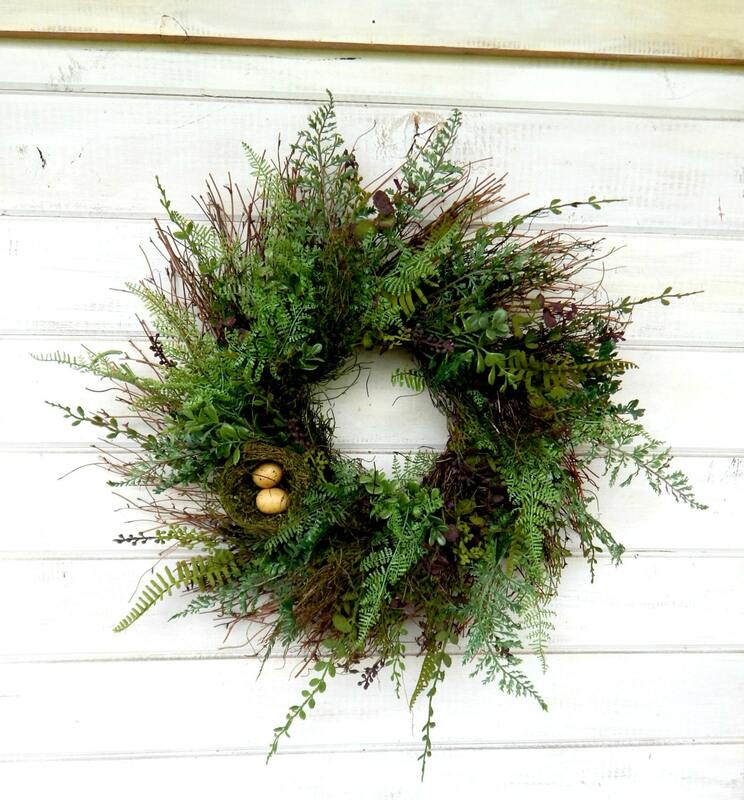 A FERN & BOXWOOD Wreath!! 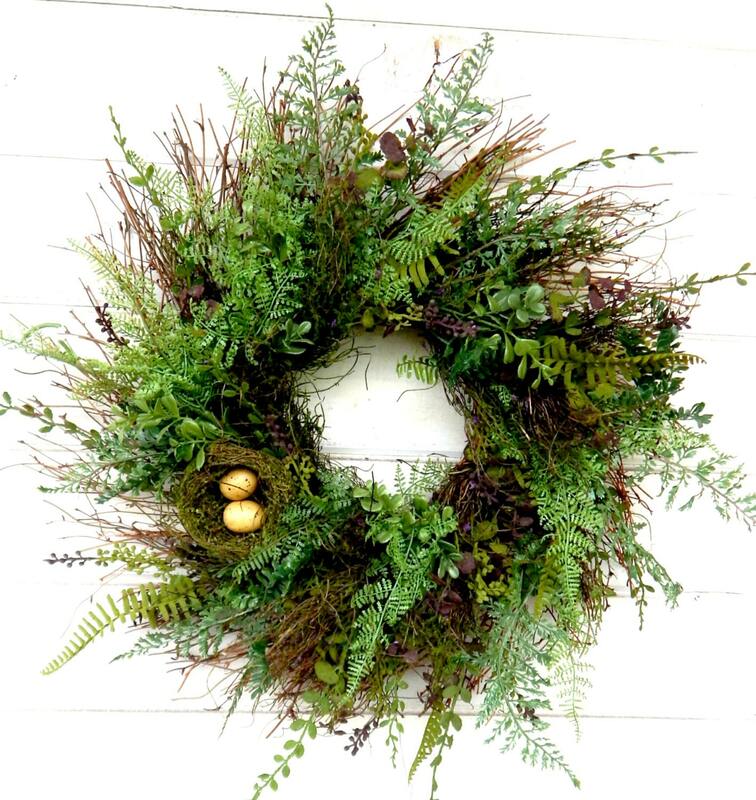 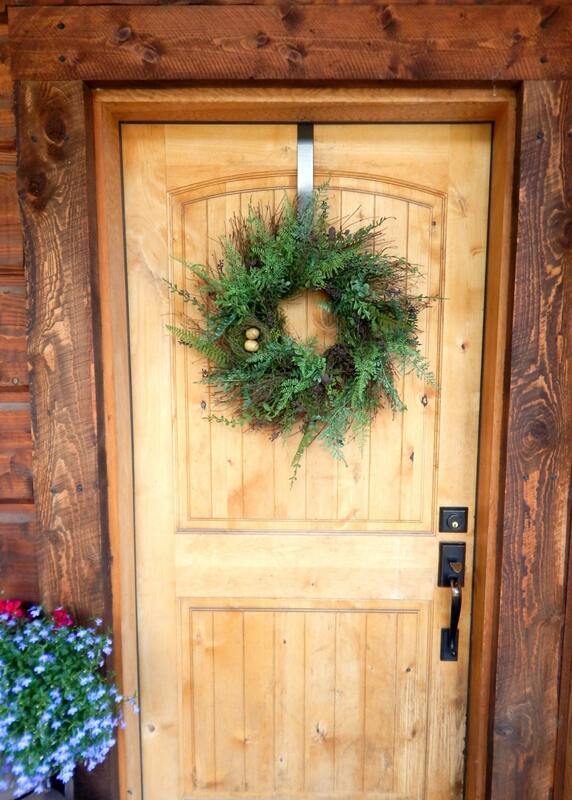 This Scented Artificial Door Wreath can be used all year long!! 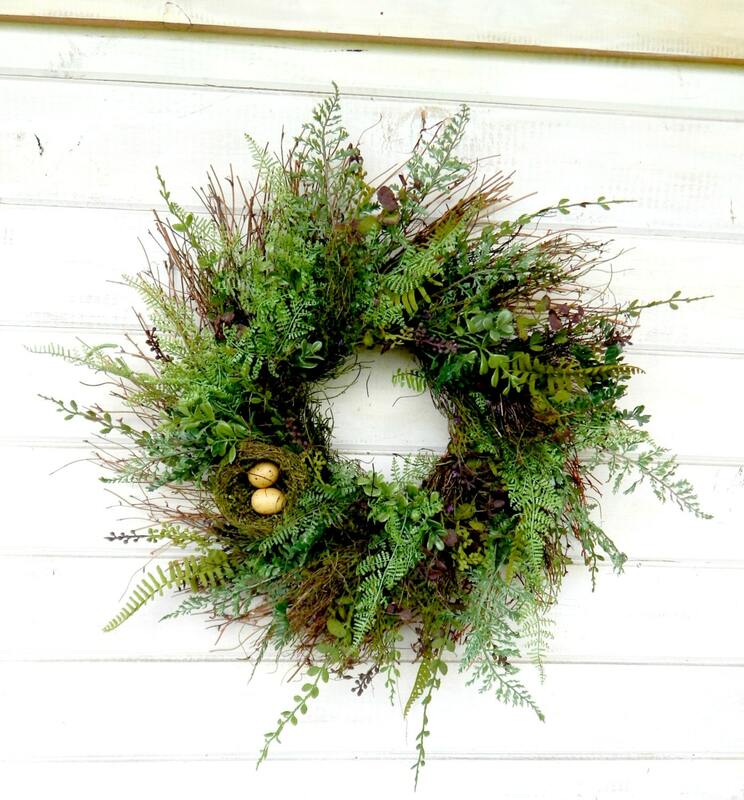 Want to add a Satin Ribbon?